Construction spending in January essentially matched the upwardly revised December record level of $1.263 trillion at a seasonally adjusted annual rate. 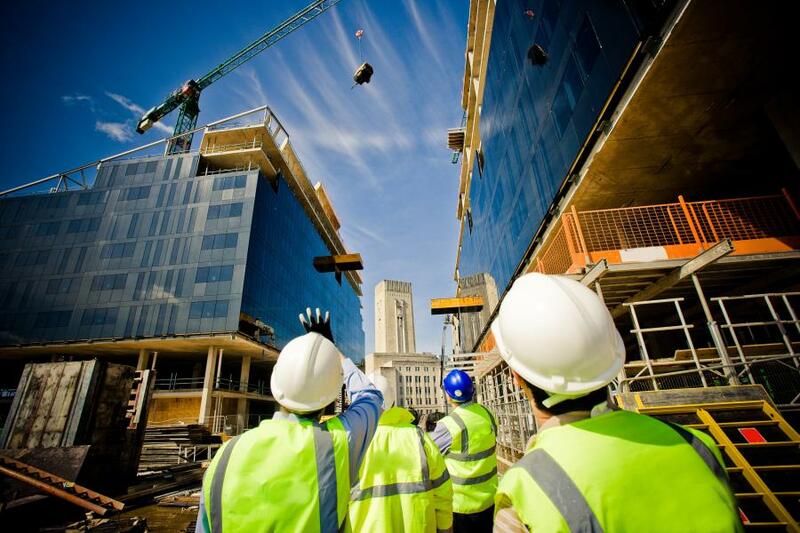 Construction spending in January was unchanged from December and was moderately higher than in January 2017, according to an analysis of new government data by the Associated General Contractors of America. However, association officials said further gains, especially in desperately needed infrastructure investment, would be in jeopardy if the administration adopts tariffs on key construction materials. Construction spending in January essentially matched the upwardly revised December record level of $1.263 trillion at a seasonally adjusted annual rate. The January total exceeded the year-earlier level by 3.2 percent. For the month, private nonresidential construction spending rose 0.3 percent, private residential spending declined 1.5 percent, and public construction spending gained 1.8 percent. On a year-over-year basis, private residential construction spending increased 4.2 percent, private nonresidential spending slipped 1.1 percent, and public construction spending jumped 8.2 percent. “Results for January are not necessarily indicative of how the year will play out, as abnormal weather patterns in either the latest month, preceding month or year-ago month can distort comparisons,” Simonson said. “The underlying trends appear to point to a recovery in manufacturing, pipeline and power construction among private nonresidential categories; strong private and public investment in airports and schools; and a flattening or weakening of office and multifamily spending. Association officials called on the White House and federal agencies to avoid triggering a “trade war.” The officials said tariffs on steel and aluminum would undermine the administration's goals of dramatically boosting infrastructure investment and achieving sustained higher economic growth.